Evidently Trump is so powerful he can send his influence backwards in time to make Democrat pols pose in blackface in the 1980's. When I hear the name, I always think of the singer, not the moron. I do. I'm a child of the 70's. Better yet; if he had just stuck together!!! 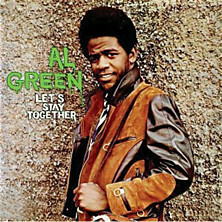 Al Green is one of my favorites in the clown car. 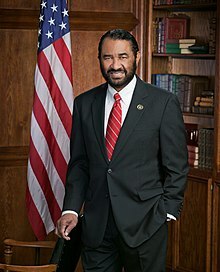 I hope he is as visible as possible between now and 2020. Every time that ugly jerk opens his mouth, Trump gets 10,000 Democommie votes. Page created in 0.554 seconds with 21 queries.